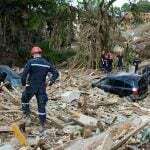 The landscaping around your home is more important than you may think. Properly done landscaping helps to protect your home from the dangers of excess water runoff, and well-done landscaping can increase the value of your home. 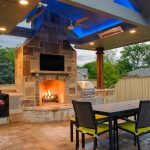 There are some elements of your landscaping that you can do on your own, and then there are those tasks that are best left to professionals. There are also seasonal landscaping activities that can become traditions in your family that will go on for many years. The more effort and resources you put into landscaping your home and developing your garden, the more you will get out of it. Your garden has to be placed in the right part of your yard if you want to get the best possible results. You cannot put your garden in an area that will be shaded from the sun for most of the day because that will inhibit the growth of your plants. You can always block the sunlight with a covering if you need to, but you cannot create sunlight where it is blocked by a building or a tree. 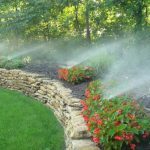 Your garden should be in an area exposed to the sun and in a place that is easy to access with your water hose and sprinkler. 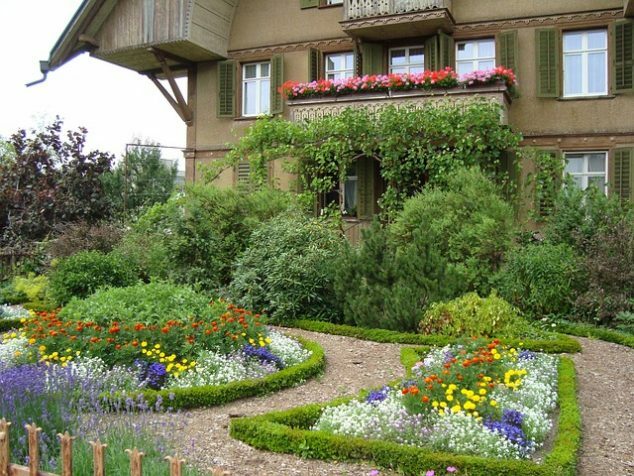 Some people get very elaborate with their garden designs and add a multitude of colorful flowers. 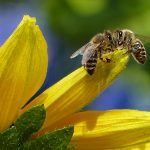 If you want to bring in a variety of flowers to your garden, then it is best to keep the garden away from your house, as some flowers tend to attract large insects. 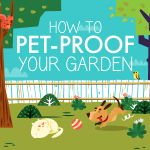 To protect your garden, you can put up a fence that will keep out smaller animals. If you have problems with animals burrowing into your garden, then install your fence at least one foot below ground level to prevent burrowing animals from getting in. 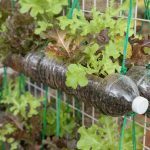 To keep out smaller birds that may try to feed on your plants, you can put reflective tape around your garden fence to help confuse and deter plant-eating birds. If you are having major issues with smaller birds dive-bombing your garden, then put up large owl boxes and other homes to attract predators that will keep the smaller birds away from your garden. The larger predators will not be interested in your plants, and the boxes may add some color and interest to your garden as well. Your landscaping needs to be sloped away from your home to make sure that all runoff water goes away from your foundation. It is best to bring in a professional contractor to look over your landscaping and make sure that it is graded properly to protect your home. You can facilitate proper water runoff by mowing your lawn regularly to create pathways for the water to travel through. Mowing your lawn regularly will also help it to stay healthy and keep weeds and crabgrass from growing as well. A mowed lawn also enhances the look of your landscaping and gives more curb appeal to your home. Landscaping lights powered by solar energy will enhance your lawn without adding to your monthly energy bill. You can also add small touches such as mulch and low fencing around the trees and shrubs on your lawn as well. 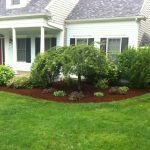 The mulch will absorb and retain moisture that will keep your shrubs and trees healthy. Remember to have a professional tree-trimming company take care of your trees at least once a year to prevent the branches from growing too close to your home. Healthy shrubs and trees can also accommodate holiday decorations that add color and fun to your home during the holiday season. 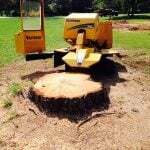 If you do notice that one of your trees is no longer growing leaves, then that tree should be removed immediately to prevent damage to your home and the possible spread of pests. Your landscaping and garden are the first home elements people see when they visit you. When you take care of your landscaping and work hard to create the perfect garden, you will have a lawn that is worth bragging about. A professionally designed landscape can protect your home’s foundation from damage while keeping your trees and shrubs healthy at the same time. 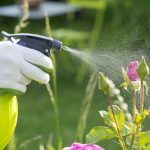 The regular maintenance you do to your garden and lawn are well worth it when you step back and take a look at the results you get. Here are some resources that will give you a great start on the perfect garden and the ideal landscape for your home. Need to find a pro for your Landscaping Project?